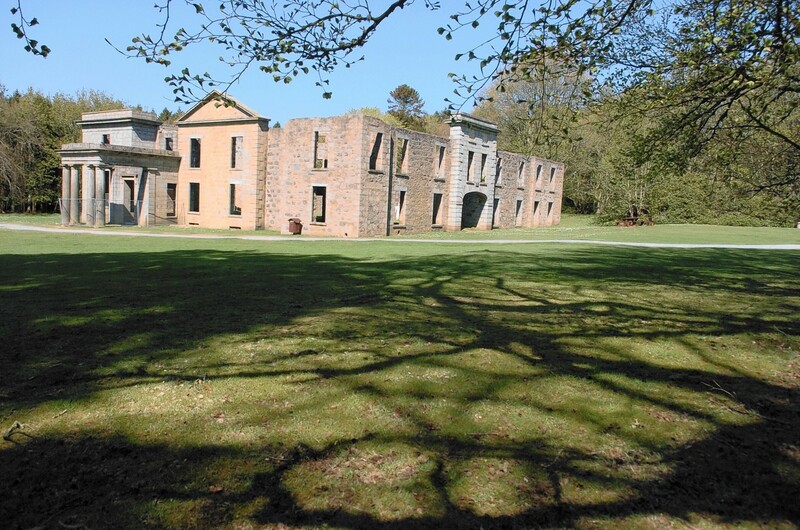 A Deeside castle has secured £100,000 of funding to help carry out major repair work. A major project three years in preparation to “slow or prevent” the deterioration of one of the best examples of Caithness Brochs is set to start later this month. A new project has been launched to bring the hidden stories of towns and villages across Moray to a wider audience. Orkney Islands Council is seeking to employ an experienced consultant to oversee the multi-million-pound redevelopment of the Scapa Flow Museum. 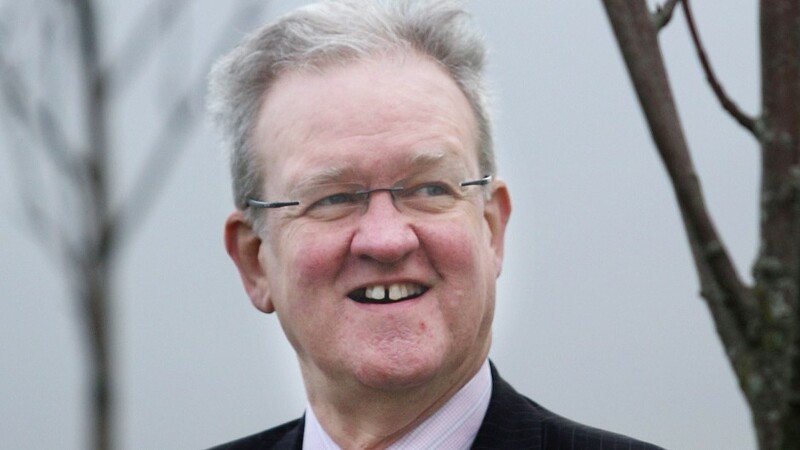 Archaelogists believe they are tantalisingly close to finally finding the lost Monastery of Deer in Aberdeenshire. A project to renovate and refurbish a north-east church hall has been awarded a much-needed boost by the Heritage Lottery Fund. A remote landscape in Orkney is to benefit from a grant of nearly £3million. Proposals to apply for £2million of lottery funding to pay for the upgrade of a popular Mintlaw park have been backed by a north-east council. Plans to boost the popularity of a rural attraction, acclaimed as “the jewel in Buchan’s crown”, have forged ahead with the launch of a new funding appeal. Staff raffle tickets are being sold at the city council HQ in an attempt to close a funding black hole of nearly £7million for the Aberdeen Art Gallery revamp. A Skye kirk has received a major funding boost towards essential repairs. Production at Europe's oldest district woolmill is set to double after the social enterprise that runs the Moray business secured £350,000 funding. Archaeologists could uncover a lost piece of Aberdeen’s architectural heritage, thanks to a £10,000 grant from the national lottery. A "canal college" which gives young people the chance to train for a career on Scotland's waterways is coming to Inverness. Christmas celebrations in a north-east community have gained the go-ahead after a historic church ceiling was deemed to be "safe". 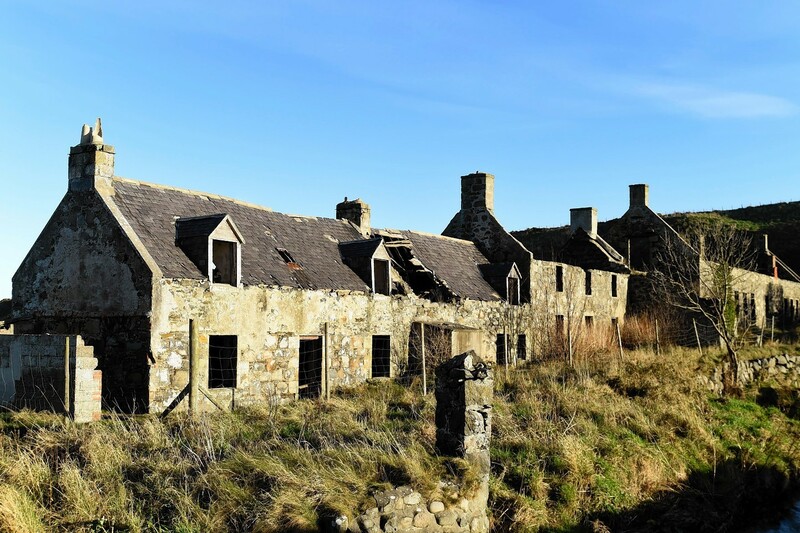 A historic landmark on the skyline of a Speyside village has secured a lottery boost for a major restoration project. Heavy rain and thick mist has failed to deter scientists and climbers carrying out a major study of the UK's highest peak this week. A remote Highland community has been awarded a £9,300 lottery grant to promote the 6,000-year history and heritage of its ancestors across the globe. An historic church's beloved pipe organ is to be restored in time for Christmas - thanks to a £35,300 grant from the Heritage Lottery Fund. 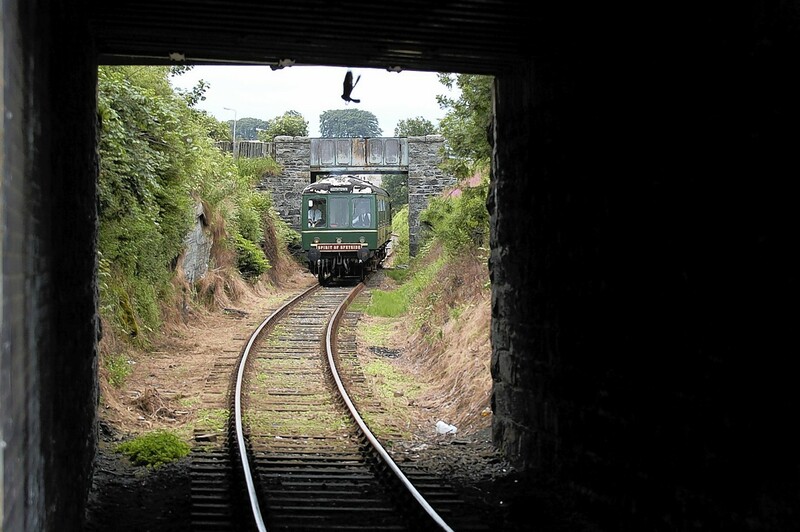 The group behind a historic Moray railway line is steaming ahead with a string of improvements designed to attract more visitors. 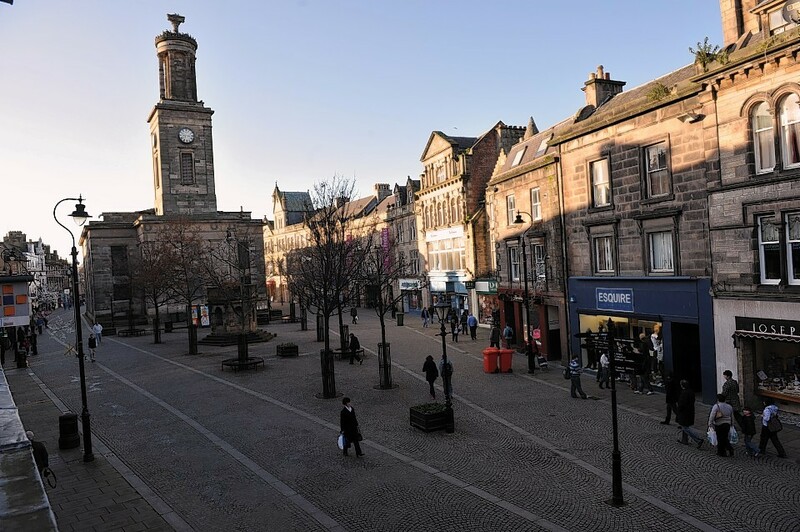 North-east councillors have been asked to back a bid for a multi-millionpound cash injection into a regeneration scheme in the region. Intricate artwork which pays tribute to the role of the Gordon Highlanders in the First World War was unveiled in Aberdeen yesterday. 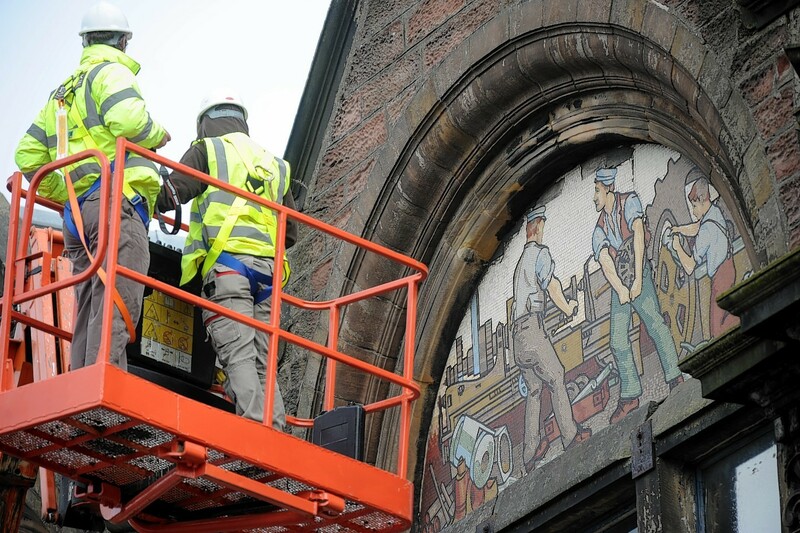 Efforts to transform a landmark church in Aberdeen have been given a boost of more than £100,000. 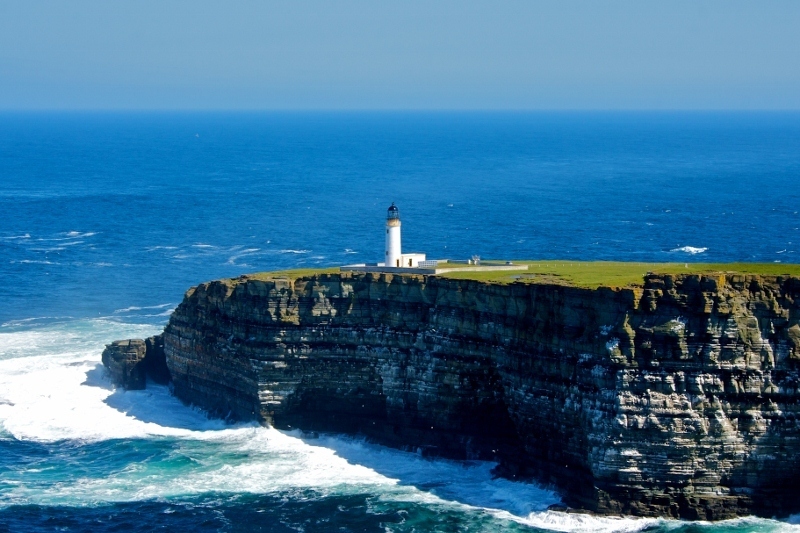 A group of islands in Orkney is to get a £3million boost to protect and celebrate its natural heritage. 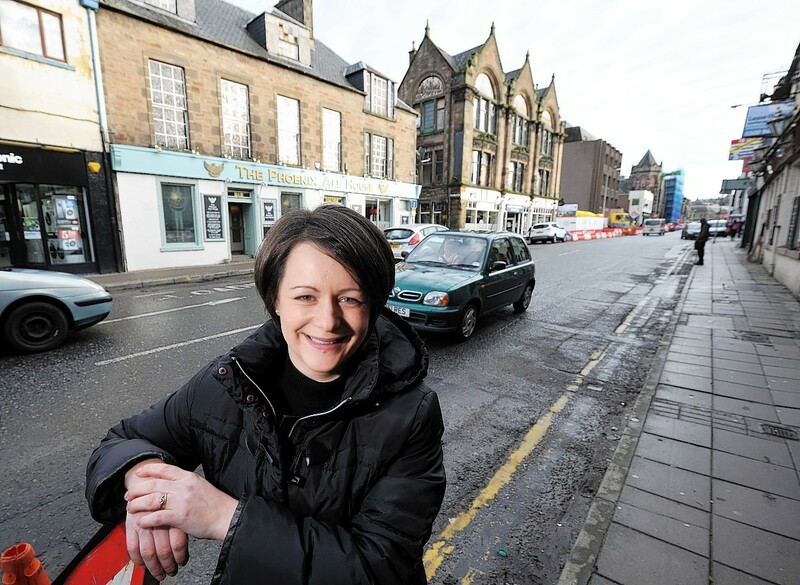 One of the Highland capital's most historic streets is poised for a massive revamp thanks to a £1.5million lottery grant. 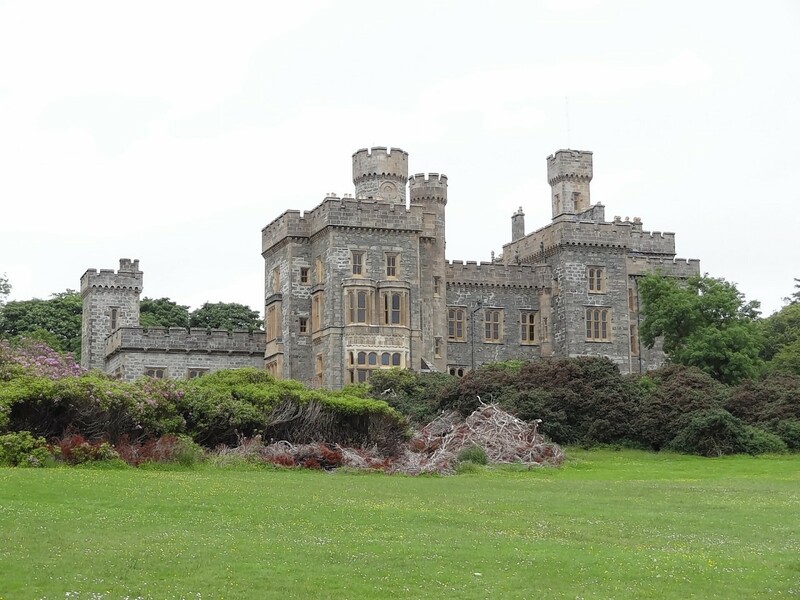 A multimillion-pound project to regenerate an historic Western Isles castle has been boosted by a £3.9million lottery grant. A scheme aimed at shedding new light on the rich history of a Moray town has been given a lottery funding boost. Long-held hopes of regenerating a major gateway to Inverness city centre could start in a few months time, according to those leading a project to revamp the tired thoroughfare. 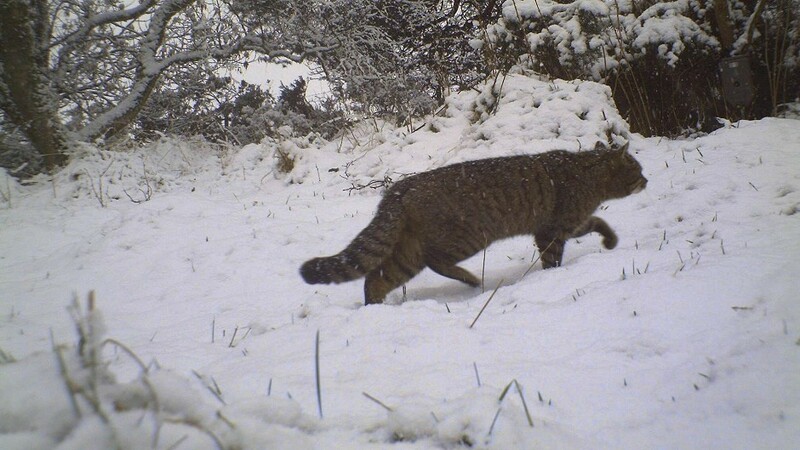 A project which aims to save one of Scotland's most distinctive and endangered species has been awarded almost £1million. A north-east fishing village has landed a whopping £870,000 grant to restore a cluster of historic buildings. 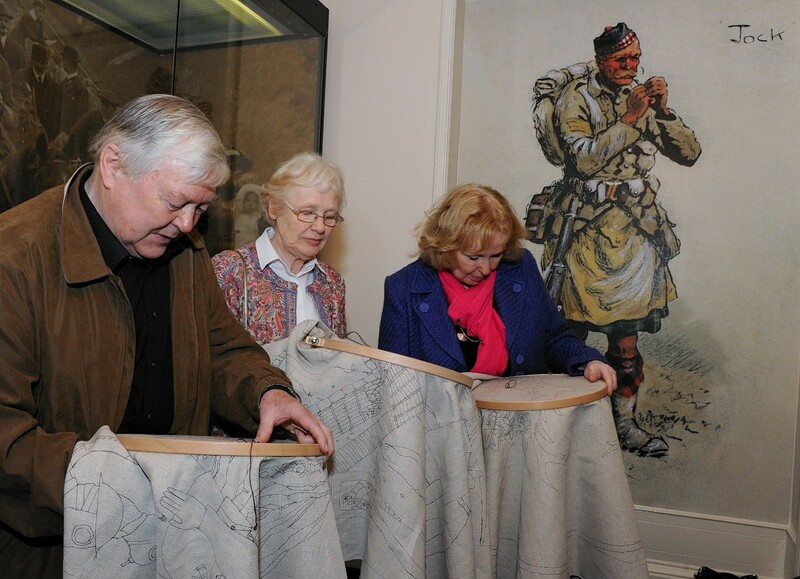 A tapestry depicting the contribution made by the Gordon Highlanders during WWI has been unveiled.